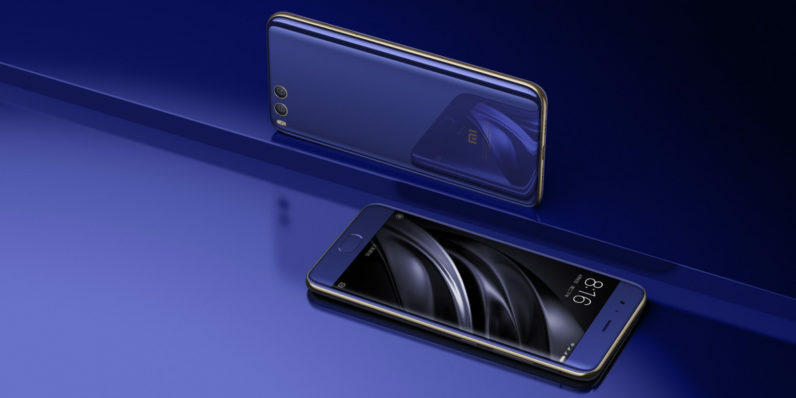 After delivering an absolute cracker of a flagship in the form of the Mi 5 last year, Chinese gadget maker Xiaomi is back with its successor, the Mi 6. And it’s got more power than you’ll know what to do with. The 5.15-inch device features a 1080p with slightly curved glass that spills over the glossy stainless steel sides of the front fascia. Both the front and back feature curved glass on a body that follows the design cues first seen on the Mi 5. The bottom bezel on the front has a under-glass fingerprint sensor, while a dual camera graces the back and sits flush with the glass panel. Sadly, there’s no headphone jack. Under the hood, you’ll find a Snapdragon 835 octa-core CPU which is based on a 10nm architecture; Xiaomi says it’s world’s first commercial chip processor at this size. It’s paired with an Adreno 540 GPU and 6GB RAM. The only other phone to feature the 835 at this point is Samsung’s Galaxy S8. There’s also 2×2 dual Wi-Fi tech for improved connectivity across a long range and twice the speed. In addition, it comes with a 3,350mAh battery that Xiaomi says will last a full day on a single charge. Of course, one would expect nothing less from a flagship device and it’ll be interesting to see if it can manage more than that. The 12-megapixel dual rear camera system features wide angle and telephoto lenses so you can get up close with 2x optical zoom 10x digital zoom. The display boasts 600nit brightness and 94.4 percent NTSC color gamut for accurate image reproduction. In addition to the purple, white, and black variants, a silver edition with an ‘ultra-reflective mirror finish’ and a ceramic edition with 18-karat gold camera rims will also be available for folks who like their phones a little flashy. With that, Xiaomi has a strong contender in the premium phone arena for 2017 – with the added advantage of a low price. The Mi 6 starts at 2,499 yuan (about $360) for 64GB of onboard storage, while the 128GB model comes in at 2,899 yuan ($420) . The Ceramic edition packs 128GB of space and will set you back by 2,999 yuan ($435). For reference, Samsung’s Galaxy S8 costs starts at roughly $730 in the US, and Rs. 57,900 ($896) in India. Clearly, Xiaomi has its biggest rival beat on price. Of course, we’ll have to wait and see how the Mi 6 performs in real-world tests and if it can stand up to the S8. 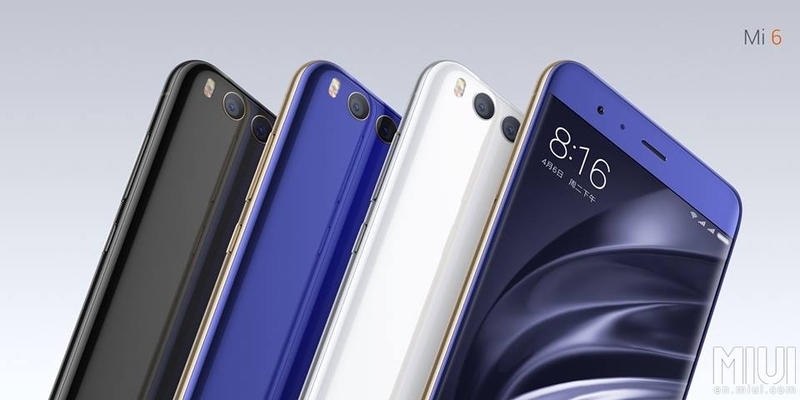 As is the case with most of Xiaomi’s devices, the Mi 6 will first launch in China. It may eventually come to India if the company follows its 2016 strategy with the Mi 5, but there’s no telling if it’ll become available in Europe and the US.